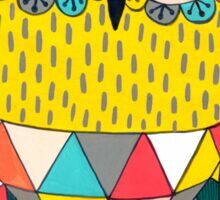 Original hand painted gouache illustration by Pip Gerard (Pip Pip Hooray). 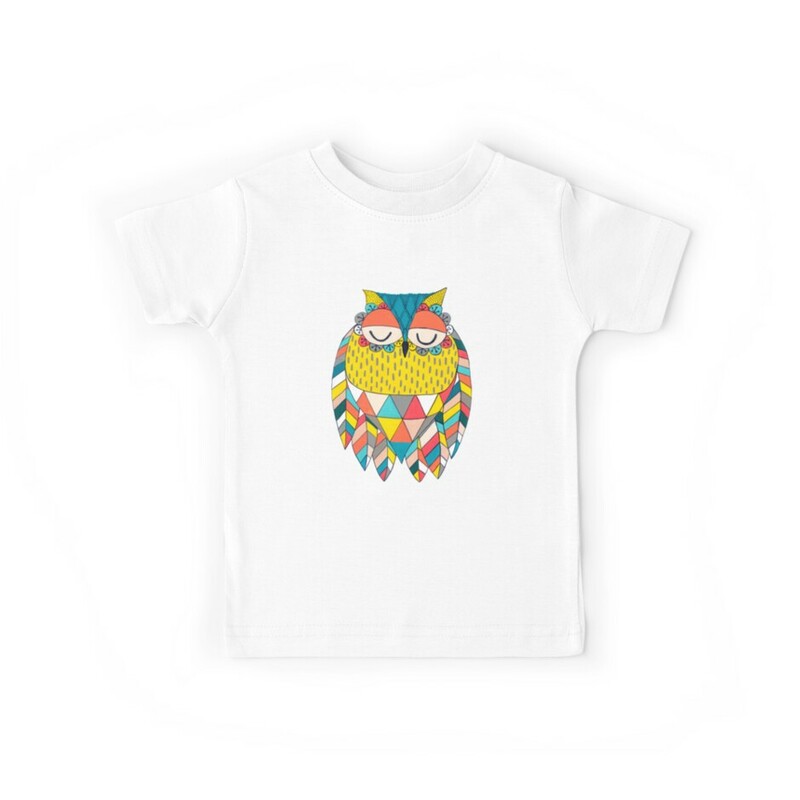 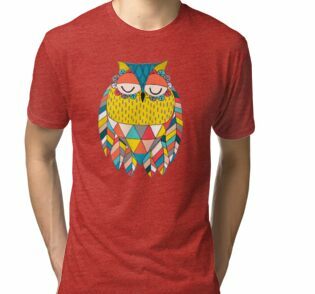 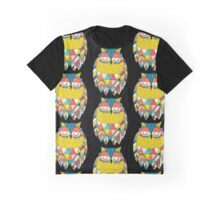 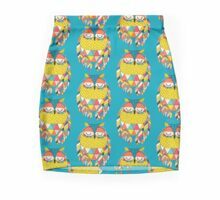 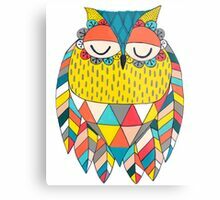 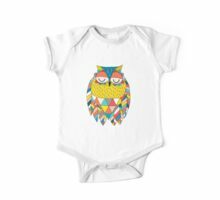 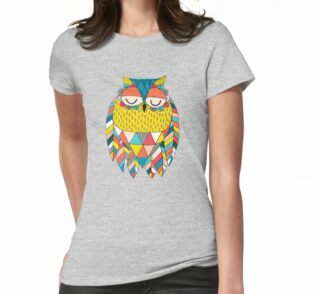 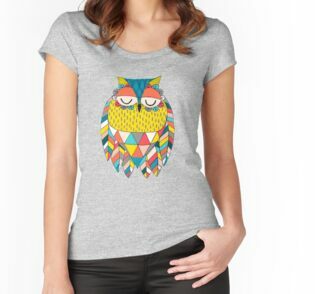 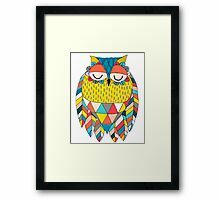 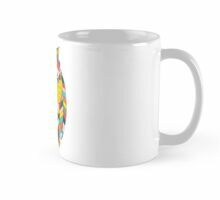 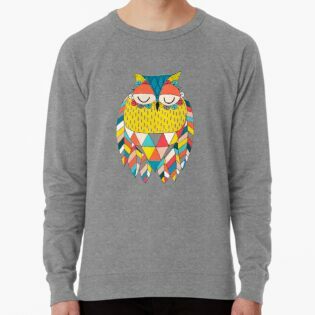 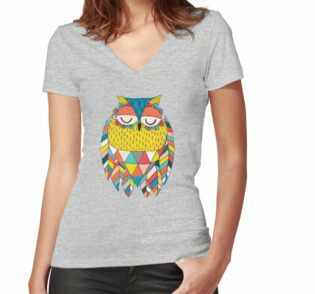 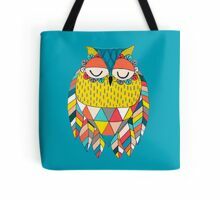 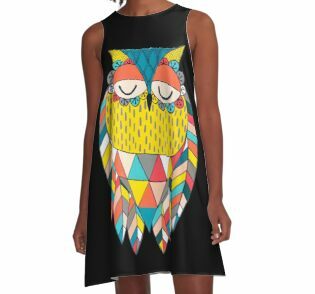 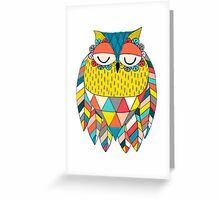 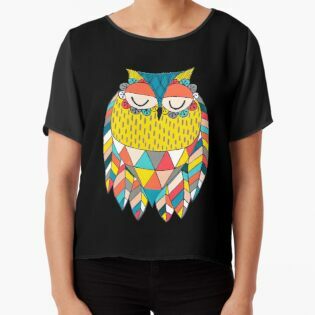 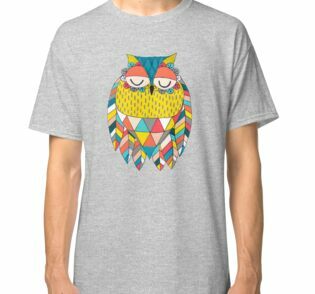 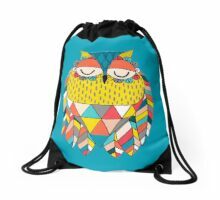 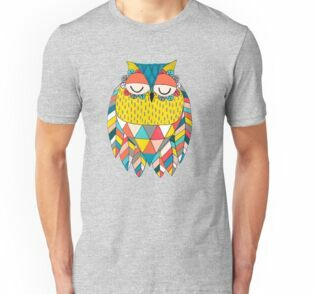 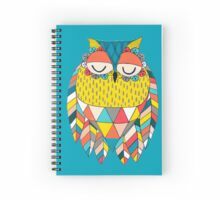 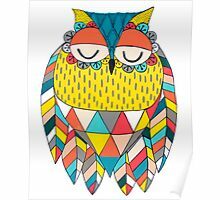 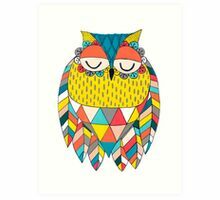 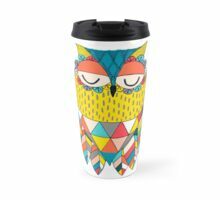 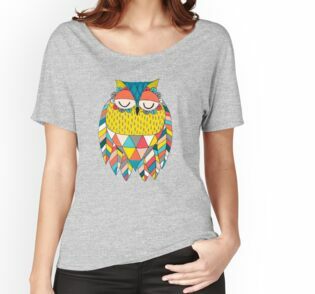 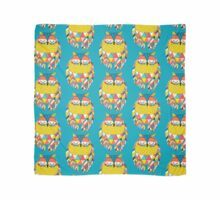 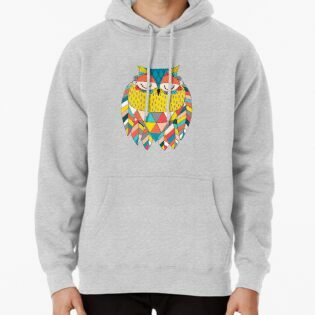 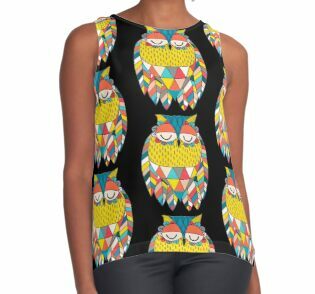 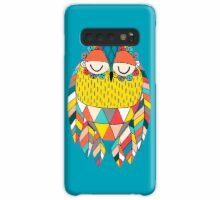 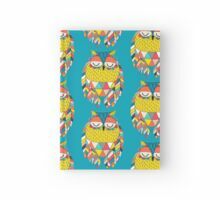 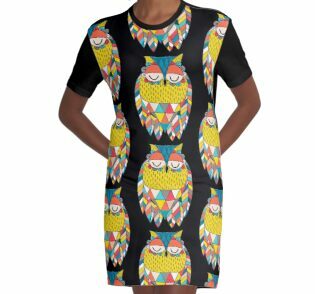 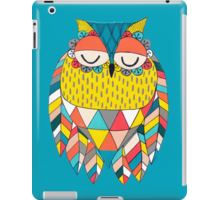 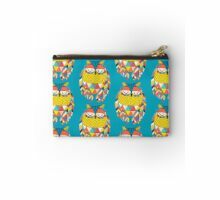 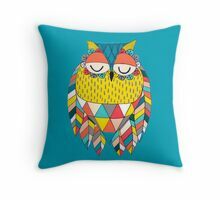 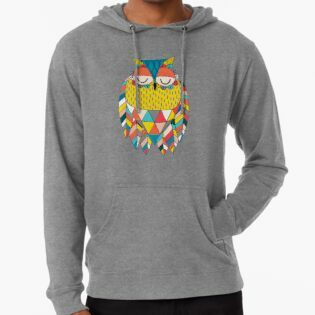 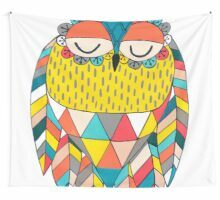 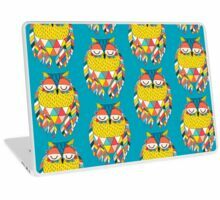 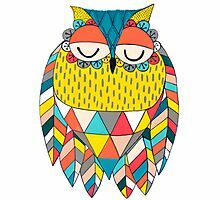 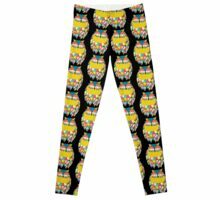 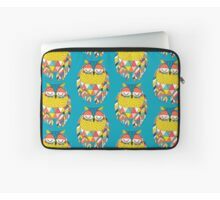 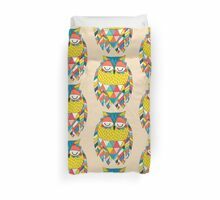 Trendy, contemporary aztec style patterned owl illustration. 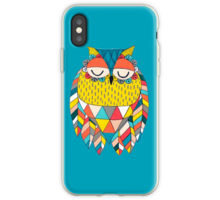 Complimentary colours used – mustard yellow, aqua blue, cream and coral.